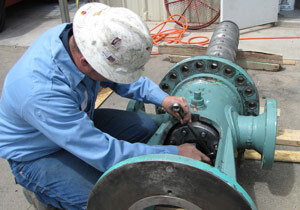 We repair pumps from Afton multi-stage pumps to National Oil Well plunger pumps. We can supply replacement parts for all components from cartridge seal to plungers, with onsite delivery and pickup. More about field replacement or repairs at Field Services.